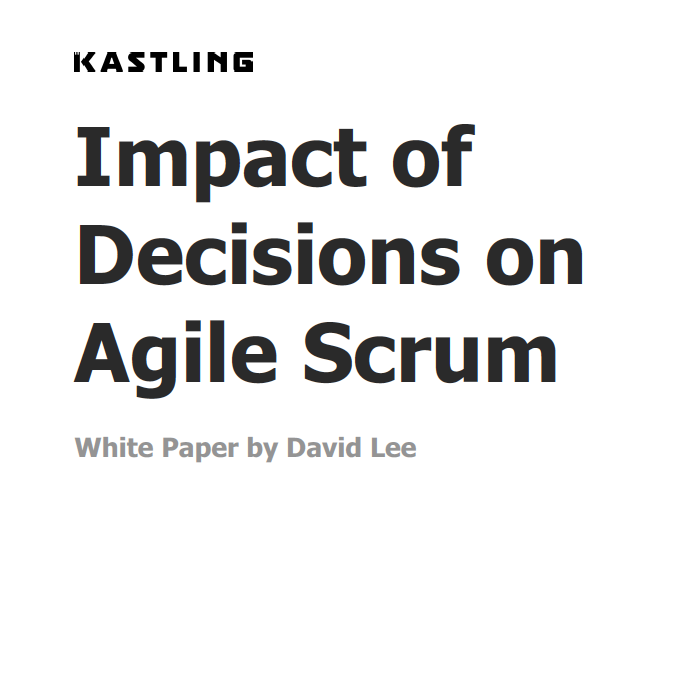 "Information Technology (IT) projects often use Agile Scrum without understanding the impact of each project-level decision. Decisions such as sprint length, team size, and frequency of meetings are often overlooked as arbitrary or insignificant. This white paper analyzes the potential impact of these decisions..."